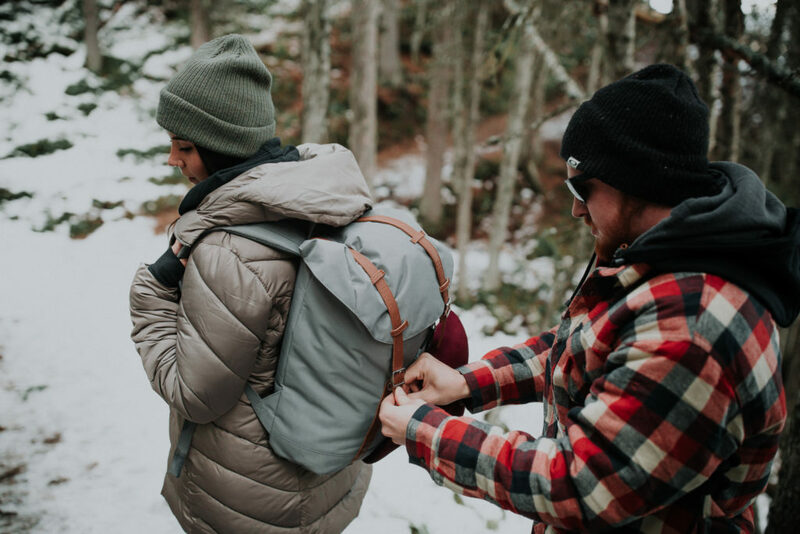 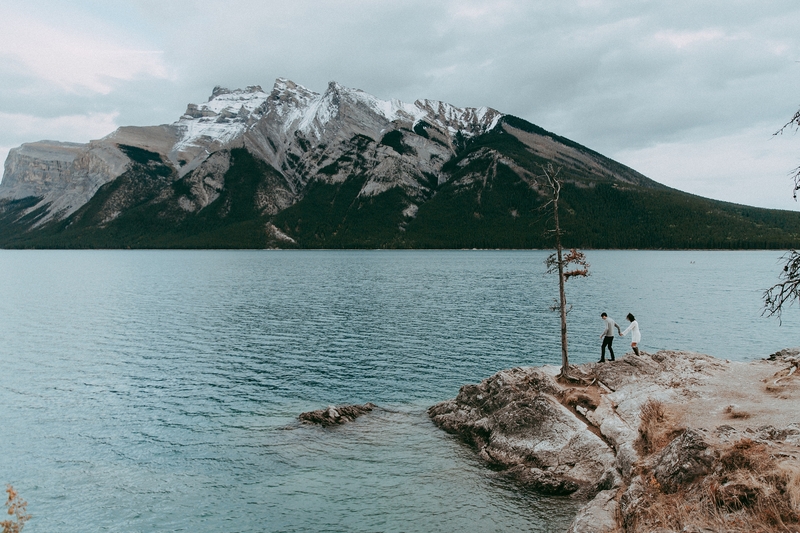 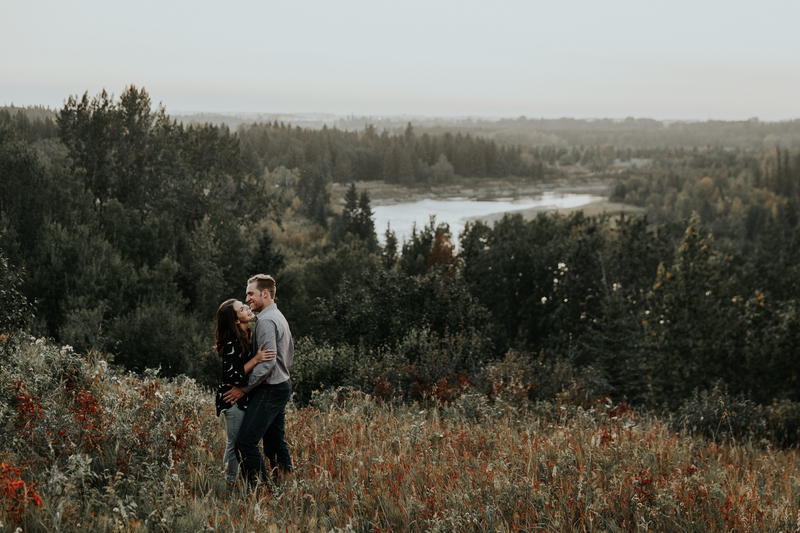 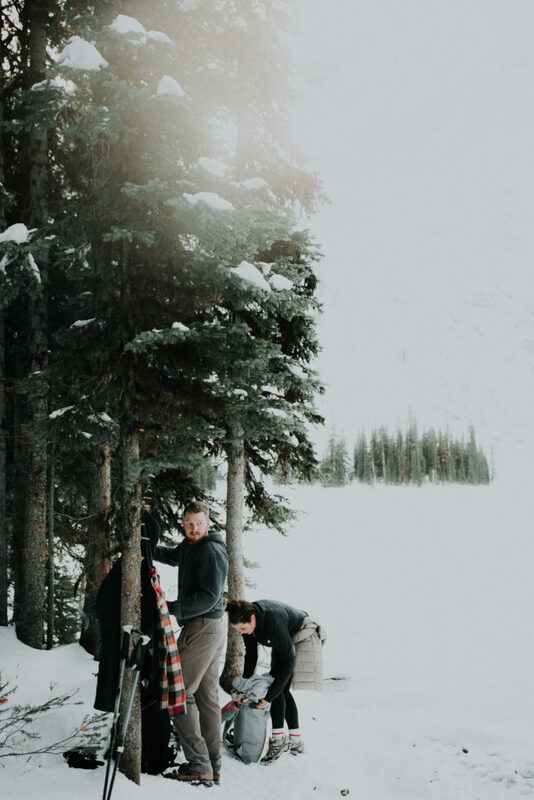 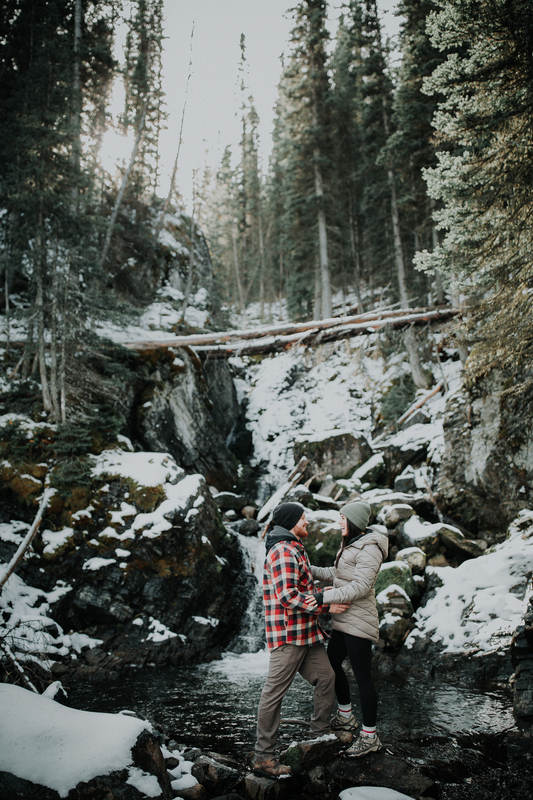 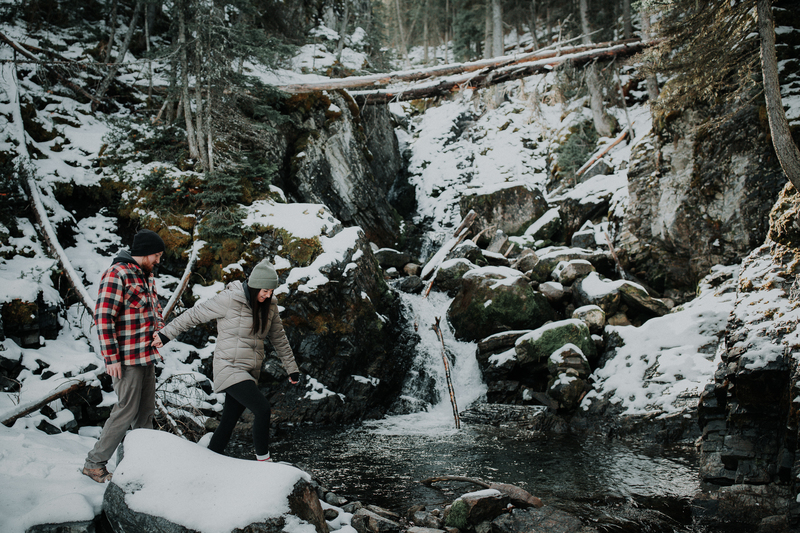 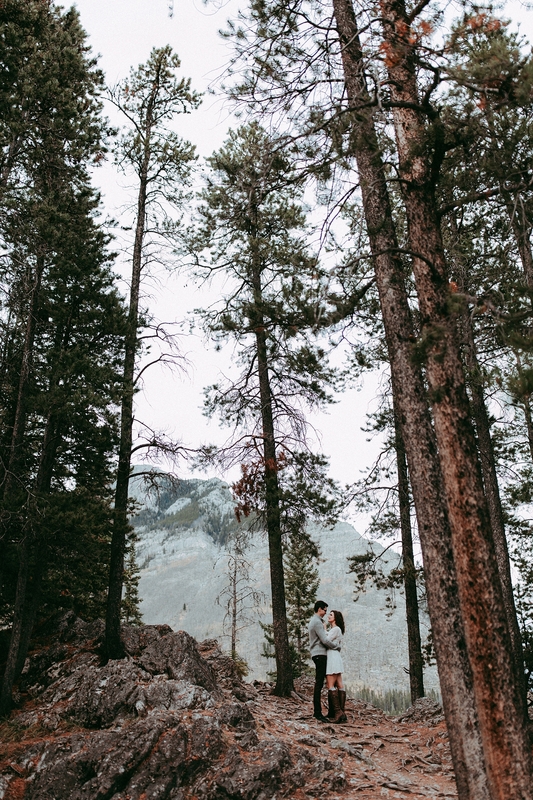 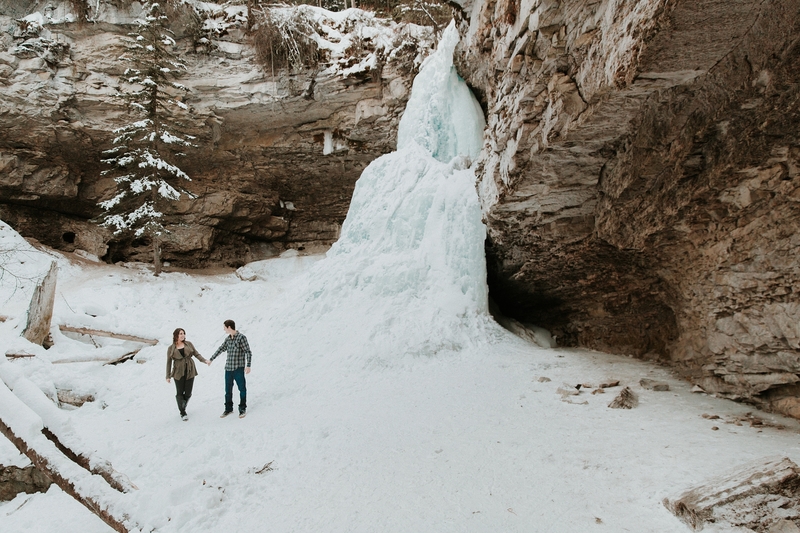 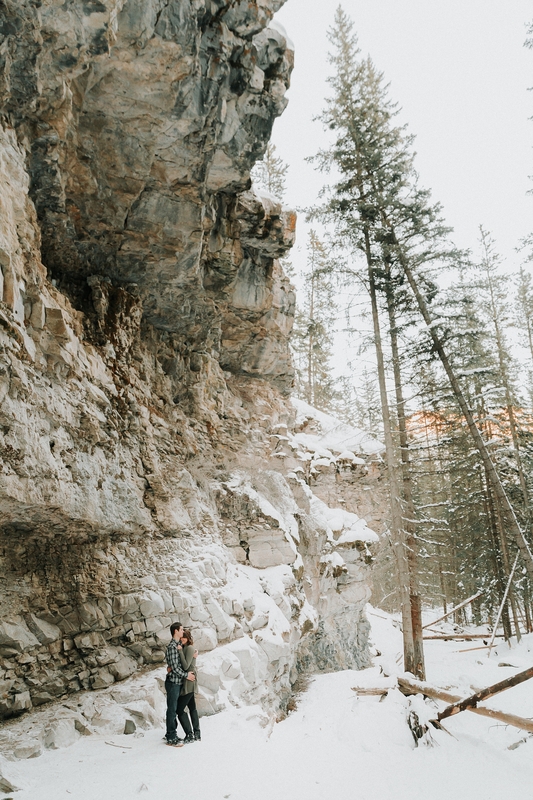 The Engagement session is our favourite way to spend time with couples getting to know their story before their wedding day. 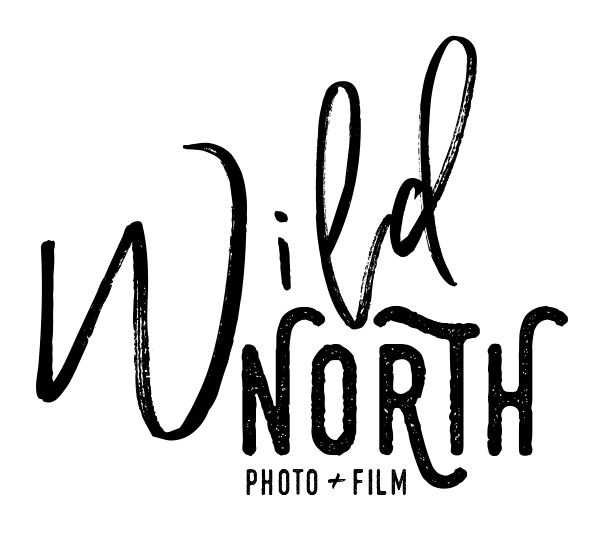 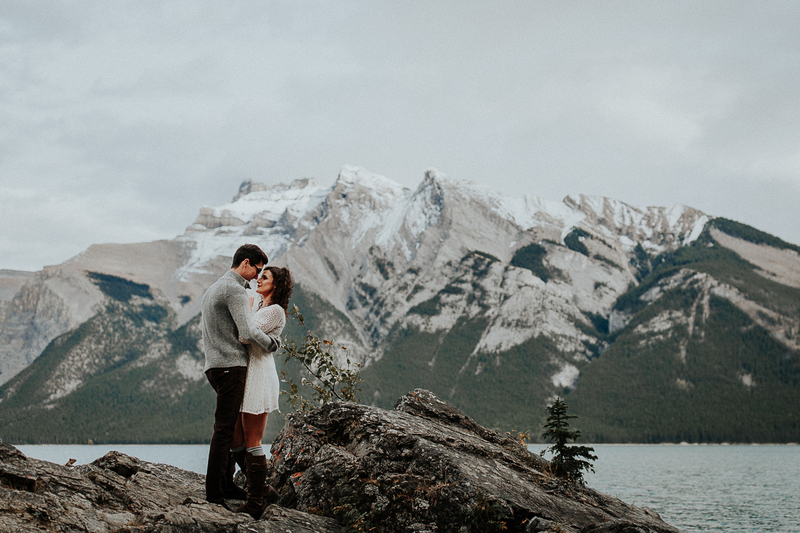 We get to know who they are, how they interact with each other, and from there we create beautiful images that truly represent who they are as a couple. 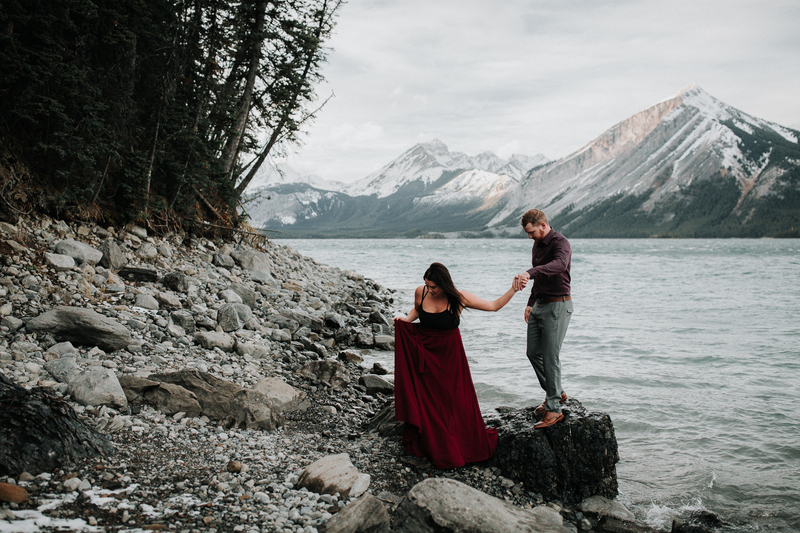 This knowledge is invaluable when it comes to the wedding day and that is why every wedding package includes a complimentary engagement session. 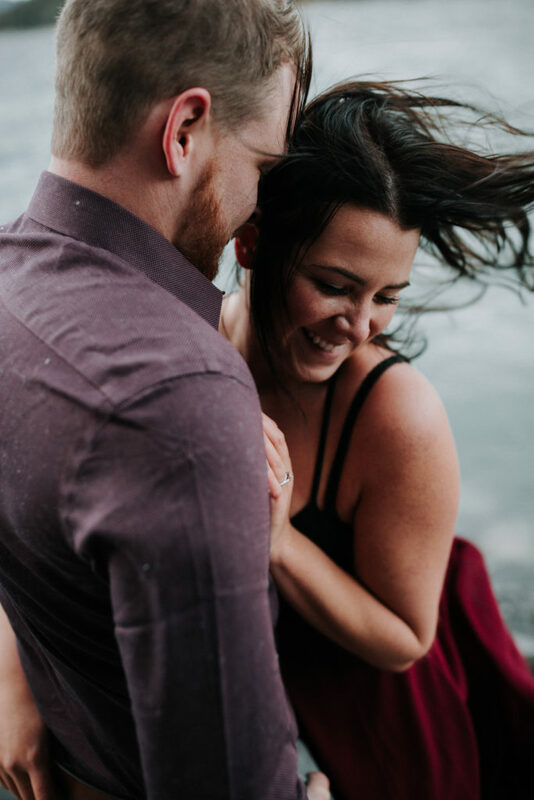 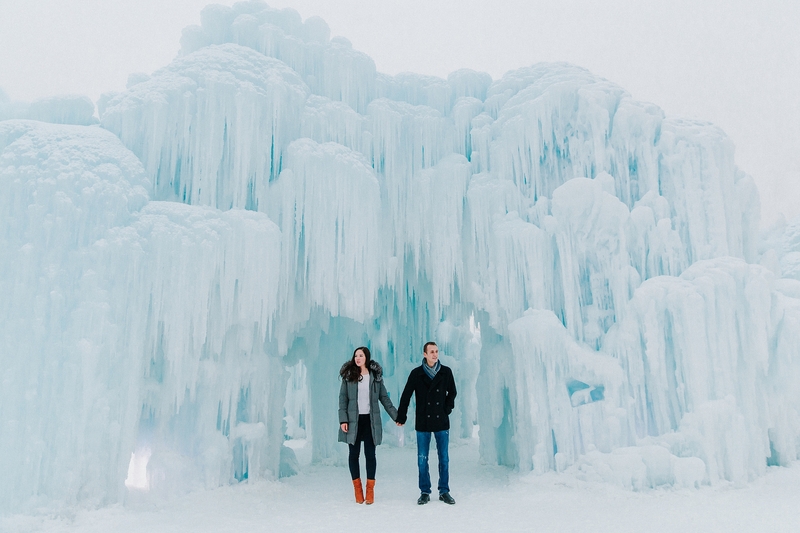 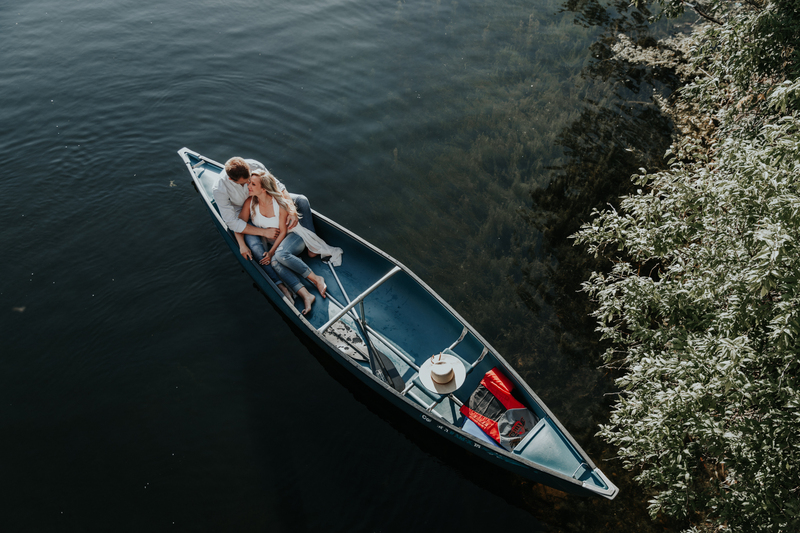 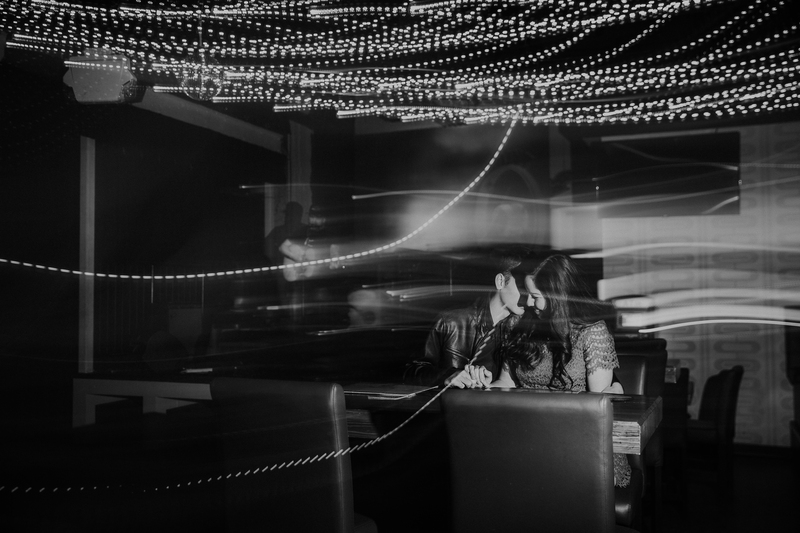 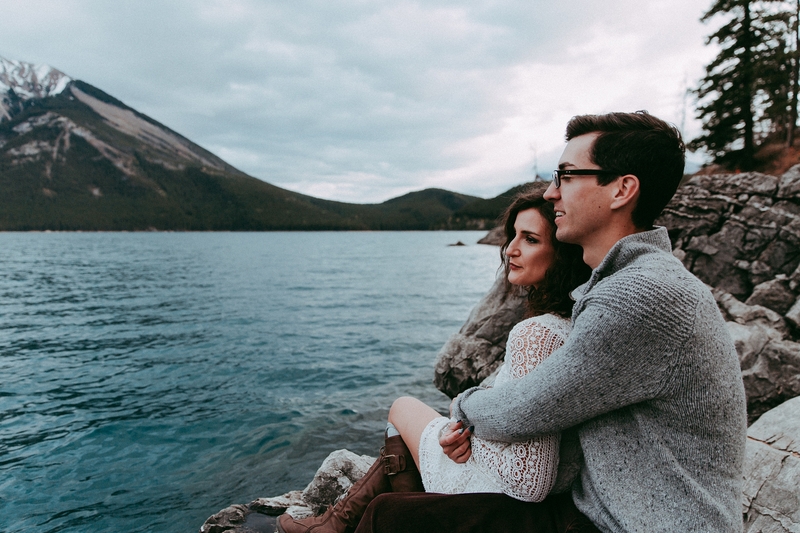 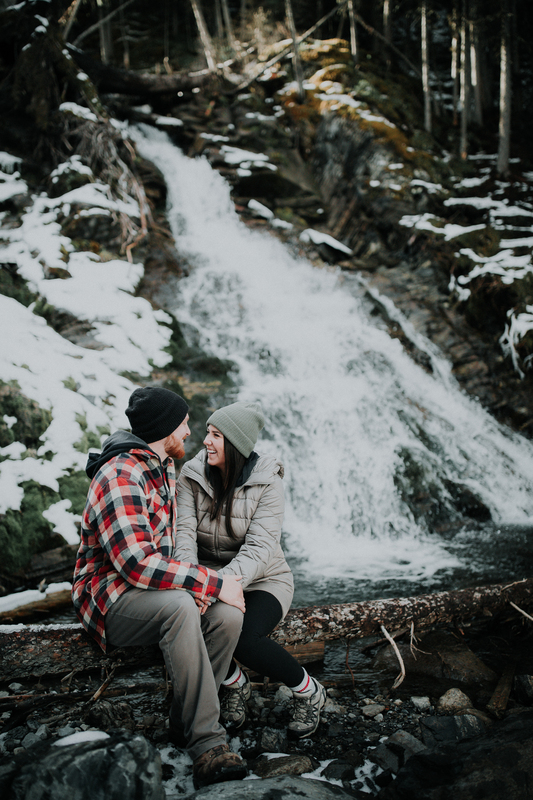 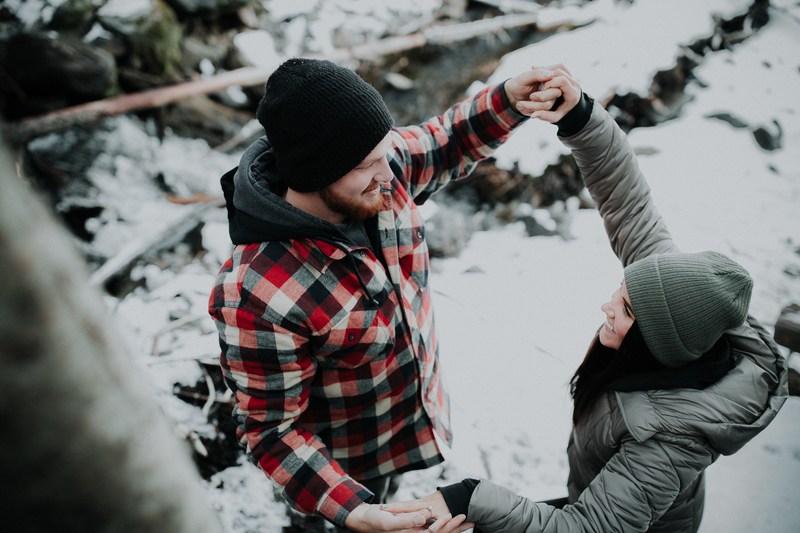 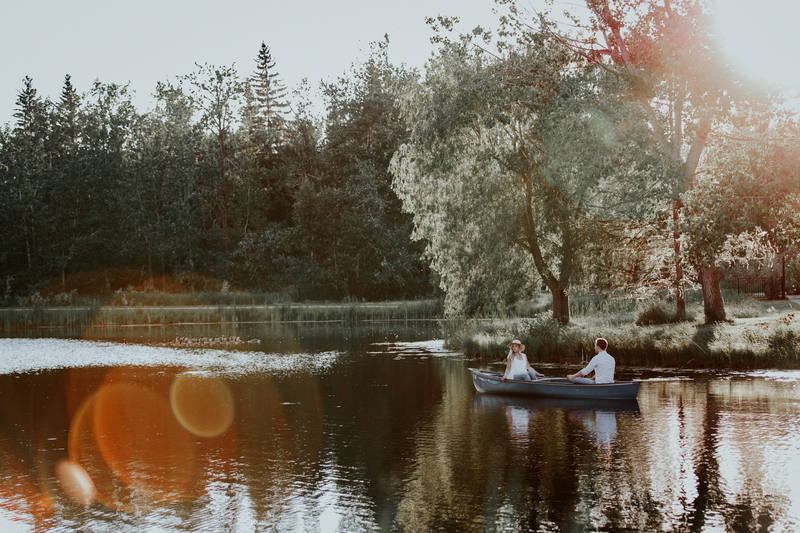 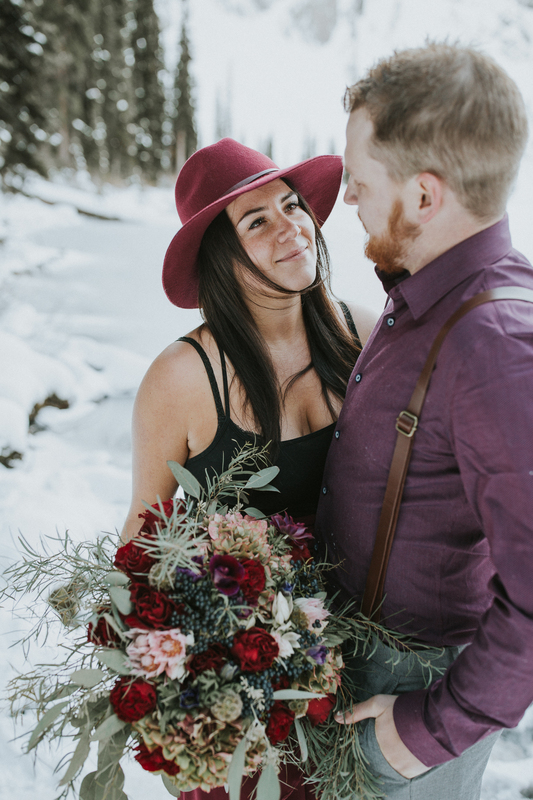 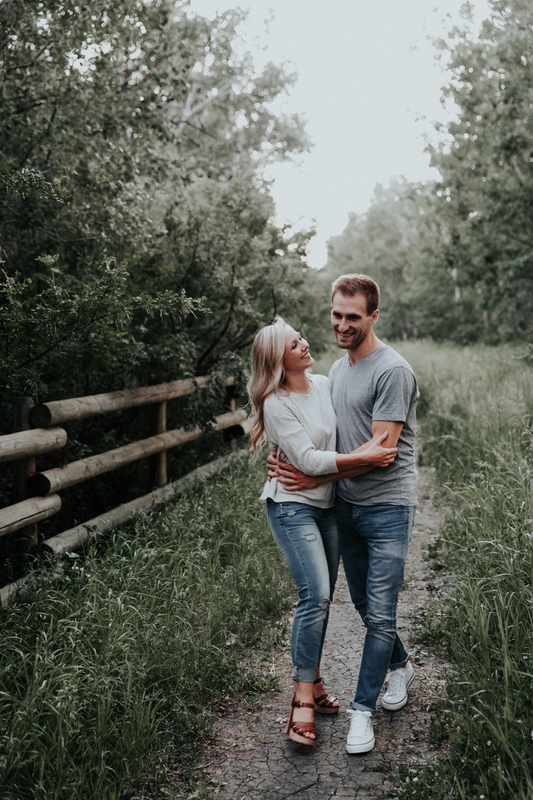 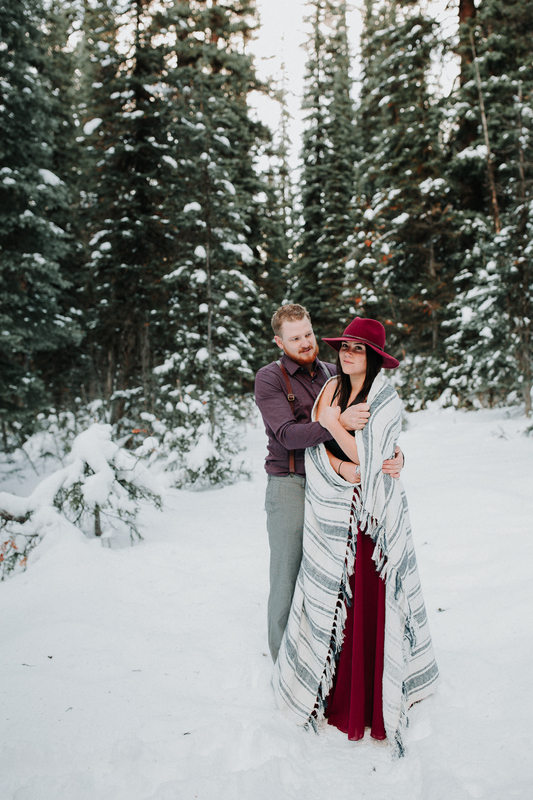 Engagement sessions happen before the wedding and connection sessions can happen any time a madly in love couple wants to capture their love immortally. 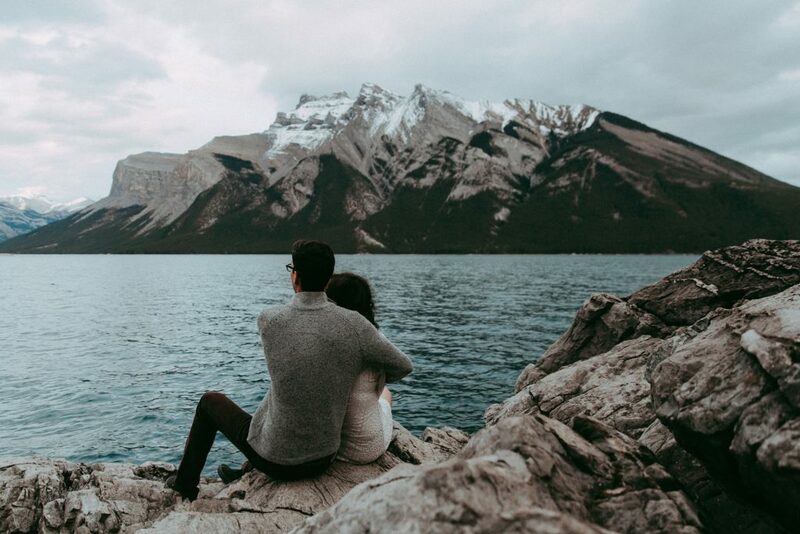  Creating stunning pieces of art that capture authentic moments between people is our greatest passion. 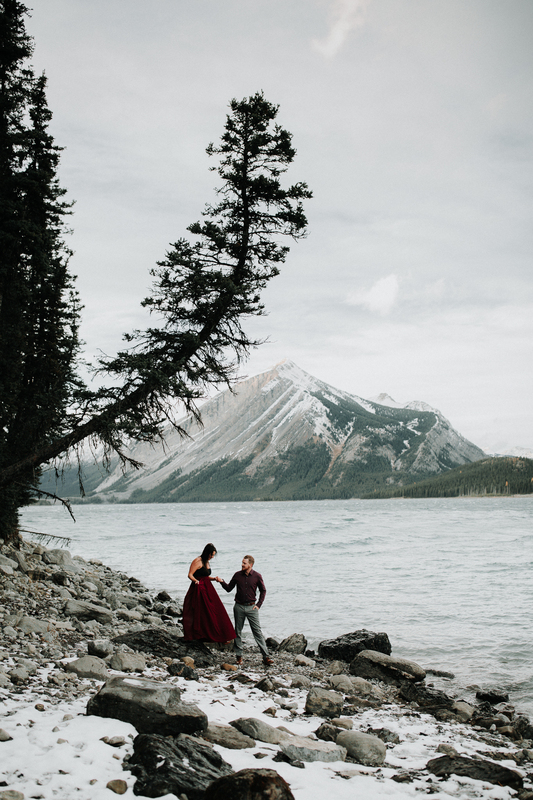 Take a look through the gallery and then check out the wedding gallery for more!